Sign up for Spring Camp 2019 Now! 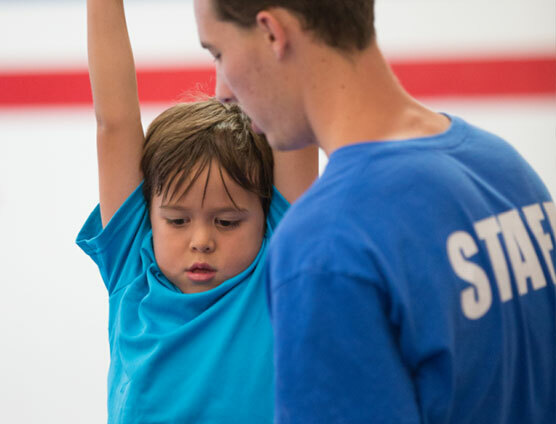 Programs for boys and girls of all ages, abilities and experience levels. We understand how important these formative years are. 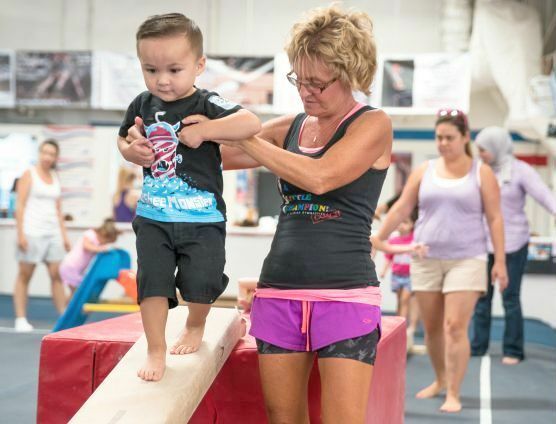 Our new preschool program has been designed to teach fun and exciting gymnastics skill progressions in a nurturing fashion. 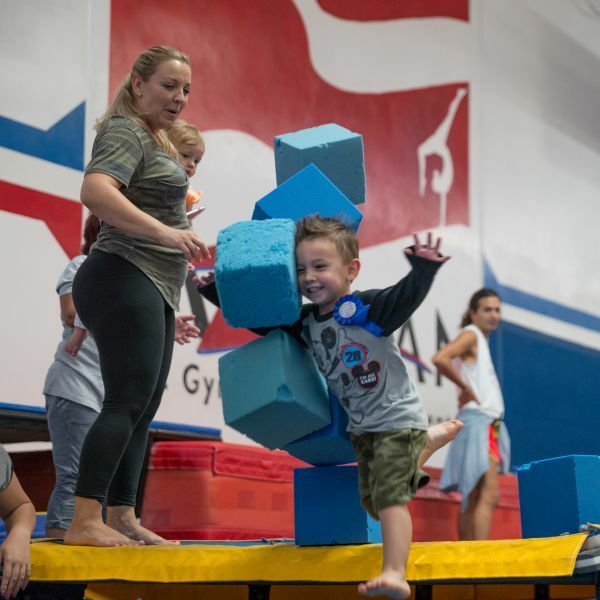 As a member of Azarian Gymnastics, your daughter or son will be introduced to gymnastics skills using the uneven bars, vault, beam, floor, foam pit, trampoline and tumble track. The AUSGTC Competitive program is recognized as one of the most respected programs in the nation. Our teams include National team members and have captured a number of titles. 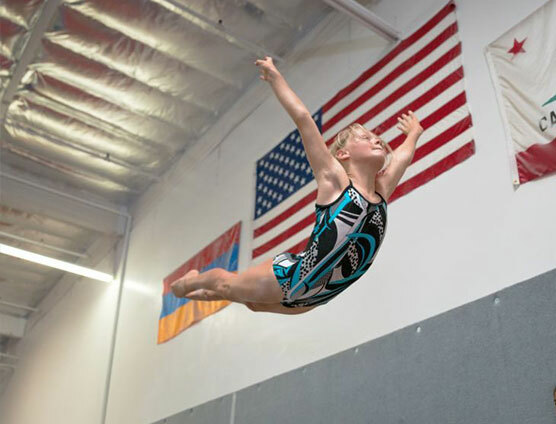 Our gymnastics facility is fully-equipped with the latest training apparatus for boys and girls. 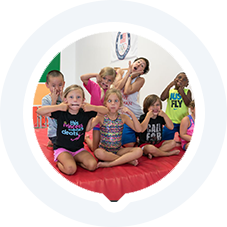 Gymnastics Camps for All Seasons! Come join us for any one of our gymnastics camps. Whether Spring, Summer, Fall our Winter break; don't let your children miss out on this fun adventure. 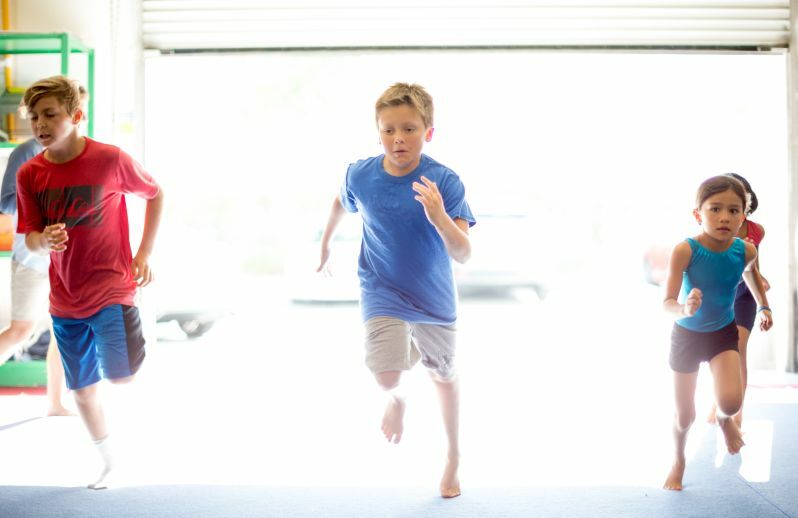 A fun for all ages camp where you can drop off the kids and go run errands. Perfect if you're looking for something for the kids to do during the week they're off from school. Bring them and bring their friends for every day fun! Don't miss out on this fun adventure for you children! Come join us for our thrilling weeks of summer camp! Our camps are a great way to enjoy fabulous times with old and new friends. We incorporate many exciting exercises and educational activities to ensure a fun-filled program for all campers. Bring your friends and come join us for a few days, a week, or the whole summer! Drop your children off for a day of fun while you go enjoy Black Friday! We will have games, gymnastics, crafts, movies, snack, lunch and more gymnastics! A fun for all ages camp where you can drop off the kids and go shopping, or just have the house to yourself! Perfect if your looking for something for the kids to do during the 2 weeks the kids are off for the Winter Holidays! Bring them and bring their friends for every day fun! 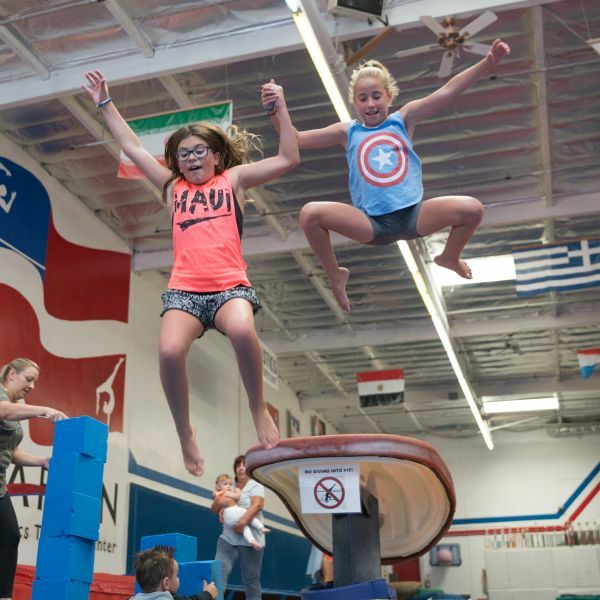 Every SATURDAY night your kids can enjoy an evening of over the top fun gymnastics! Our world class coaches are excited to watch your children as you enjoy a much needed evening to yourselves. 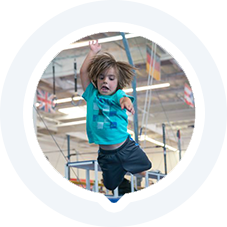 Here they will have the freedom to safely explore our gymnastics equipment, jump on our trampolines, and even learn a new skill or two. Saturday nights would not be complete without pizza, games, and exciting crafts so we made them available as well! 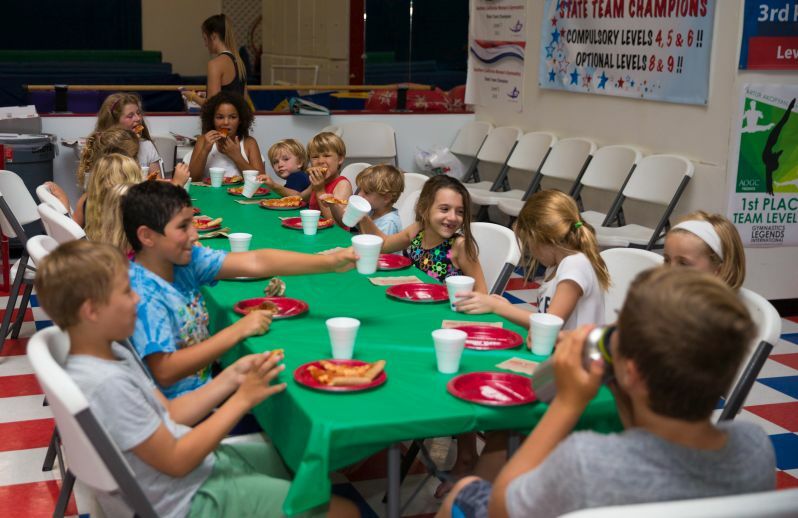 Your PRIVATE Birthday Party Blast includes one hour of party time with age-appropriate games, pit play time, trampoline time, obstacle courses, and tumble track fun! 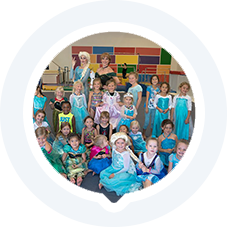 These activities are led and supervised by our energetic and professional birthday staff. The final forty five minutes are spent enjoying refreshments and birthday cake as you please. We do all the set-up and clean-up. You just sit back and relax! Days and times are: Saturday: 2pm & 4pm and Sunday: 10am, 12pm, 2pm, & 4pm. We also offer Simply Member Parties free of charge for members only! "Azarian is a wonderful gym. The coaches and management are so caring and you have a really great program. I know that in a business quality flows from the top down. My compliments to you for setting high standard for Azarian." 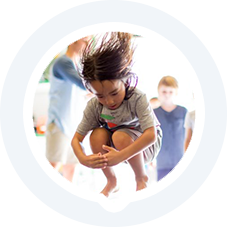 "It’s a great way to burn energy, instill discipline, and teach social skills. Well worth the monthly tuition." "A lot of thought is put into growing and learning new techniques. Progression is seen every week." 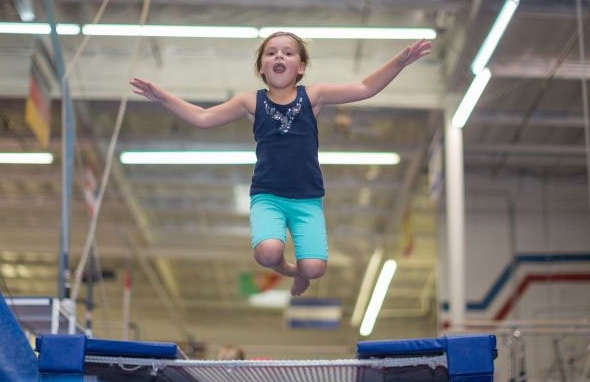 "Not only does my daughter love going to gymnastics, she has fun learning new things." 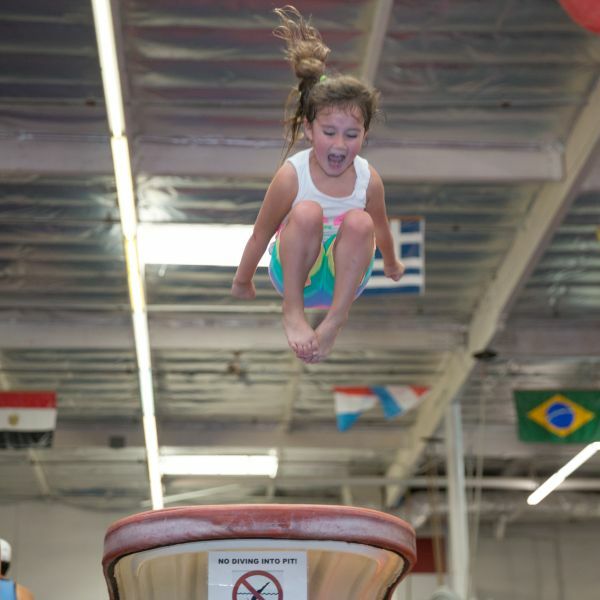 "My child is more adventurous, and has better balance and self-esteem in athletics. I love the organization of the program. The staff is excellent. The whole thing just seems like a well-oiled machine to me." My daughter learns something new each week and really loves to practice new skills at home. I feel that this class is as important as preschool for her. 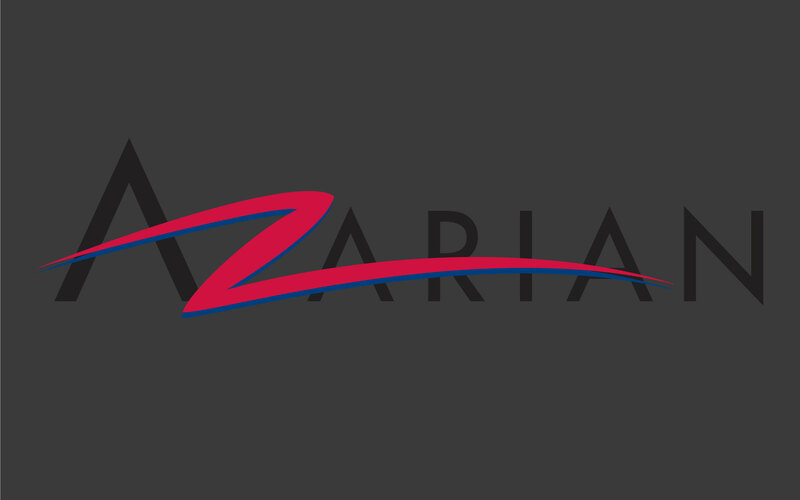 Let us introduce you to the gifted, caring, and highly-qualified staff at Azarian. Take a look at our state-of-the-art Facilities. 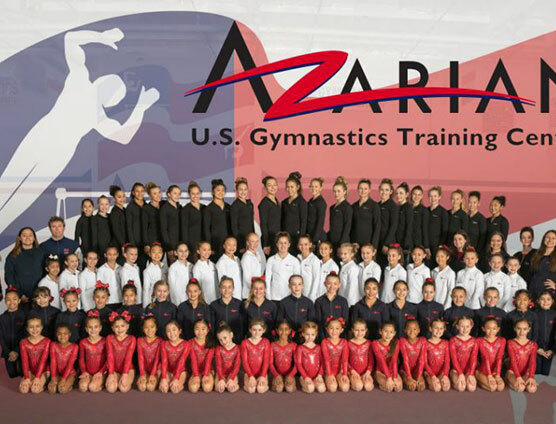 Learn about our Teams, including the Azarian Gymnastics Girls Team. 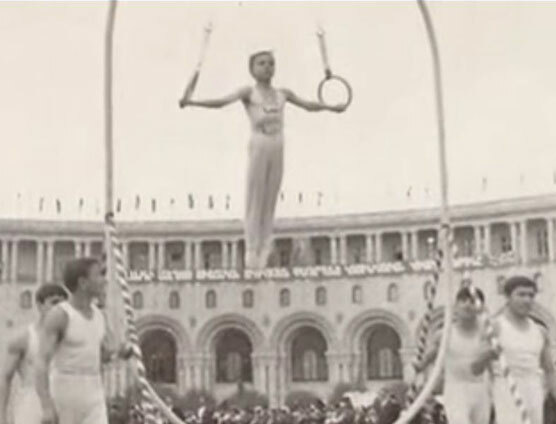 The name Azarian is synonymous with excellence in the history of gymnastics. Learn about how it all started and how we've grown. Soka University will be the site for the 2016 Azarian Team Cup. 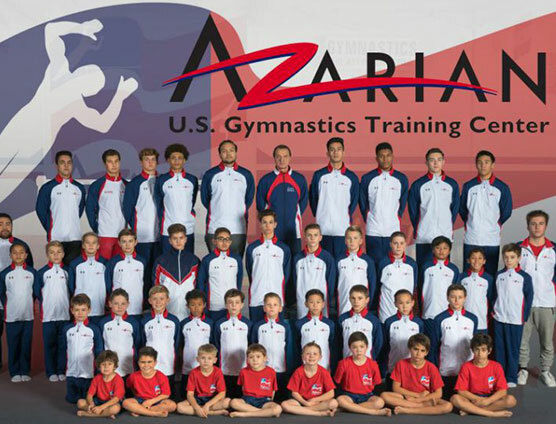 Azarian Gymnastics 2018. All Rights Reserved.